When your vehicle’s exhaust needs to be replaced, or you simply want to add a towbar, Bosal’s Aftermarket range has you covered. Bosal Afrika has been manufacturing and distributing aftermarket exhausts, towbars, catalytic converters and related products since 1952 when the first plant was commissioned in Koedoespoort, Pretoria. Since then the Bosal brand has become a household name; well known for the quality and reliability of its products. The Bosal sales staff work closely with a network of national distributors to ensure that aftermarket fitment centres, as well as the vehicle owner, receive excellent delivery, technical and aftersales service. Working closely with R&D and manufacturing plants in 33 countries around the globe, Bosal Afrika produces world-class products using cutting edge technology. Exhaust systems remain a core business unit in the Bosal group. Having evolved from very basic systems on a limited number of references, diversification in model offerings from local manufacturers to international importers, has resulted in a vast product range covering more than 1800 different models over a 40-year period. Parts offered include full OE replacement units bolting directly onto the vehicle, downpipes, intermediate pipes, as well as universal “box-only” solutions. Exhaust items are not only limited to cars: exhausts are available to fit generators, trucks as well as TLB type vehicles used in mines or construction. 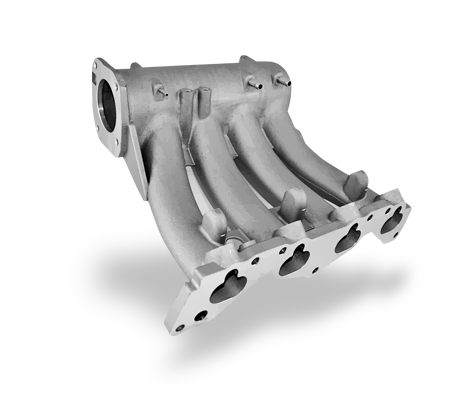 A limited number of replacement manifold are available in South Africa, but performance manifolds or “branches” sold under the Brospeed brand name are available for a number of vehicles. 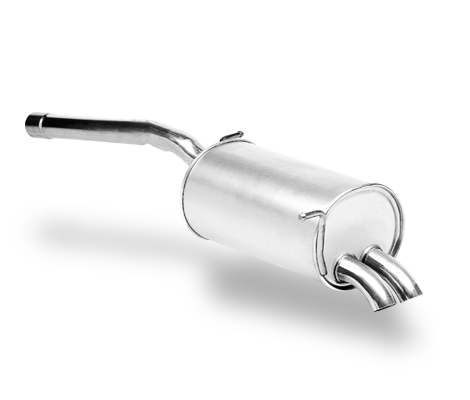 Over 900 different catalytic converters are available in Bosal’s Aftermarket range, covering both petrol and diesel cars. For petrol engines, Bosal has developed its own radial flow catalytic converter with an innovative metal substrate. The radial flow concept ensures an even distribution of the gas flow in the converter to deliver optimised conversion of harmful gasses. 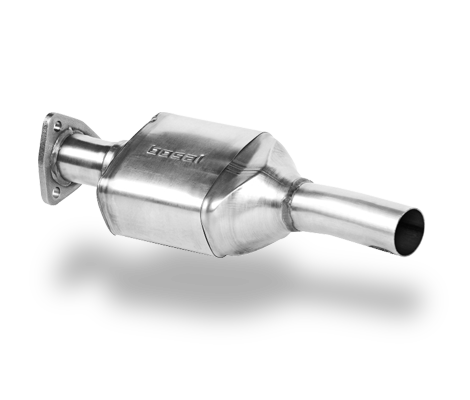 For diesel engines, Bosal has developed its own diesel axial flow catalytic converter, using also the innovative metal substrate technology. 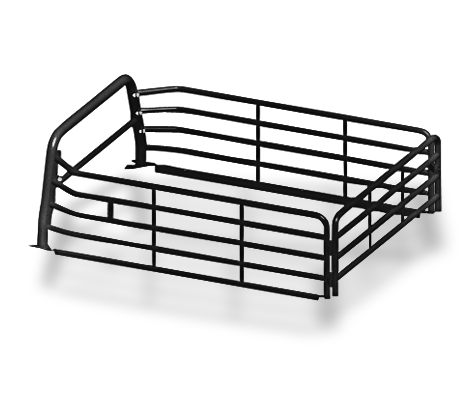 Both concepts enhance the reduction of emissions and ensure a high durability. Towbars are manufactured at Plant 4, Pretoria. Using the most up to date laser cutting technology, robot welding and E-Coat/Powder coating equipment, Bosal Afrika produces towbars for the Original Equipment Market, OE Dealers as well as the Aftermarket. 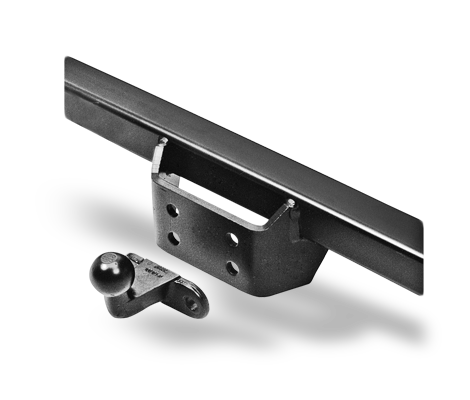 Inter Company towbars are also produced for plants in Europe. Fully ISO and TUV compliant, these towbars are developed in the plant under the supervision of experienced technical staff. Towbars are subjected to various mechanical endurance test: samples need to pass a gruelling two million cycle “pull and release” test to ensure that all parts can be guaranteed for the lifetime of the vehicle to which it is eventually fitted. A bakkie is not complete without a Bosal bullbar. Manufactured to precise specification to ensure quality and strength, the Bosal range of bullbars adds even more toughness to your bakkie’s look. 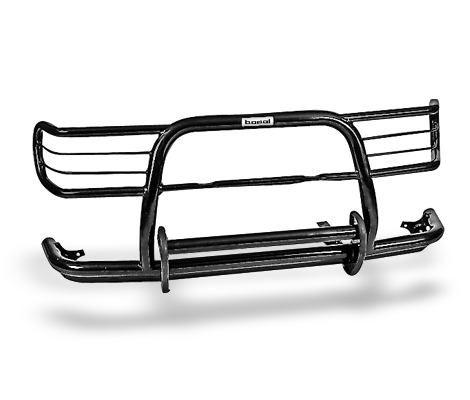 Bosal’s range of cattle rails is the answer to making the back of your bakkie even more versatile. Whether you need to transport cattle or move furniture from one place to another, trust Bosal to offer the ideal fit for your bakkie.